Episode 1 is in the tank. 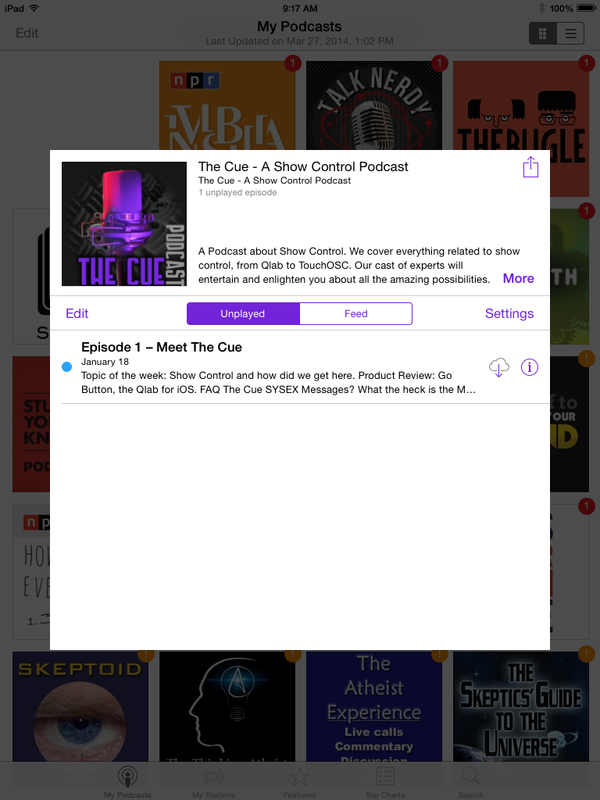 The cast of The Cue circled the wagons and cranked out episode 1 to get the ball rolling on building a library of shows. “The show was so much fun to record..